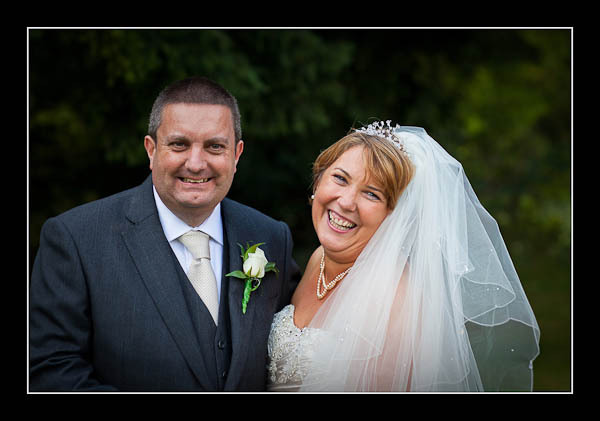 I had the pleasure of photographing Frances and Dean's wedding on Friday at Brandshatch Place. It was feeling distinctly autumnal, particularly after last weekend's heatwave, but the conditions were great for photography. Please check out the gallery for Frances and Dean's wedding at Brandshatch Place or view this alternative non-Flash gallery.